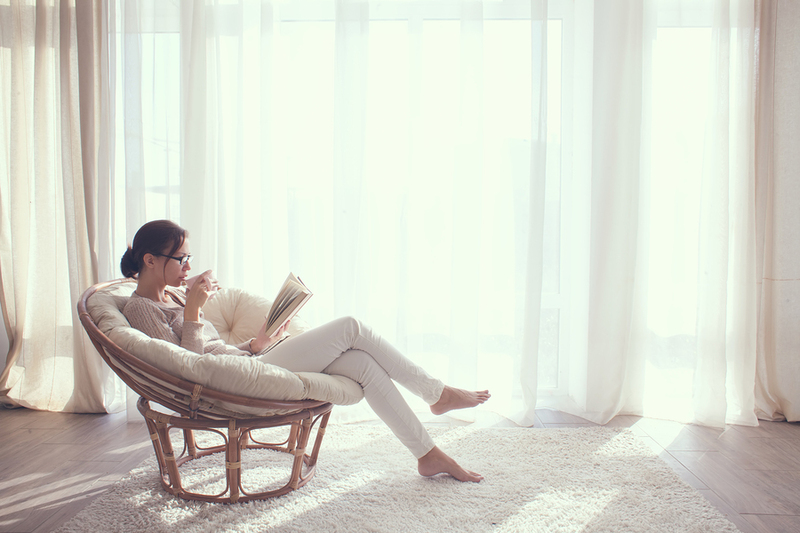 When’s the last time you spent your days off or a child-free weekend and found yourself at peace or at a state of calm? Or the last time you spent your vacation days doing something that made you truly happy whether it be activities, absolutely nothing or with others? Many people, including myself, take the weekends and our days off for granted. Sure, they can be productive but if you’re busy taking care of extra work, how is that a day off or a vacation? Even though I struggle with this still, I’m working on using my weekends and weekday nights to just relax and to rest. If you’re like me and are a workaholic or a recovering one, or even someone who doesn’t know how to relax even if they have the opportunity, read on! Here are some practical ways to effectively spend your days off, weekends or downtime. #1. Do all your errands during the week. It’s really easy to push aside secondary errands and get up on our days off to go out and get them all checked off on our to-do list. But doing errands will make it seem like any other ordinary day: busy, chaotic, tiring and stressful. Getting them done during the week, in increments if you have a lot of them, will help you to spend your days off restoring yourself before going back to work. #2. Set aside time to do mindless things. For some reason, a lot of simple, mindless entertainment like television and listening to music have a bad rap in our society or at least in some parts of the country over others. Sure, doing mindless things all the time isn’t healthy but it’s okay to indulge in that for a set amount of time when you’re not working. But be wise in deciding what you watch, if you decide to watch TV. Try to stay away from watching the news all day long or anything that may make you more stressed than relaxed. #3. Spend it with no more than two people. I love meeting up with people and catching up or spending time with them. But as an introvert, it can be really exhausting to be around a massive group of people for long periods of time. This doesn’t only apply to introverts but to extroverts too! Sure, it’s relaxing and fun to spend quality time with your loved ones. But restrict it to no more than two people. I’ve always found that that was the perfect number for a casual lunch or dinner out. #4. Exercise outdoors, if possible. Gyms are great facilities for people who love to work out or for those who want to stay active and healthy. But it can get really stuffy in there, right? With the body heat in the facility from the massive amounts of people in one building to the nasty smells of excessive sweat, switching it up is good. The best part about exercising outdoors is that it’s filled with open air. Granted, it depends on where you live because in the Northeast, where I live, there’s not a whole lot of clean air or space. But in general, it gives you energy, helping you inhale the scents of nature, while getting your daily dose of exercise in. #5. Pursue your hobby or try something new. Other than writing, I love to read well-written novels. It gives me a sense of excitement, epiphany and calm when I’m reading about stories other than my own. If you have a hobby, your days off are the time to pursue them and to enhance your skills. And if you don’t have one yet, don’t panic! Pick a few activities that peak your interest, try them out and once you find the one that you like the most, be consistent with it. #6. If you’re married, engaged or in a relationship, have a date night! You may have read or heard from multiple sources that date night is so important, especially for those who are married and have children. But even if you’re not married or don’t have kids, date night is still vital, particularly for those who work long hours or have classes back-to-back. Going out to dinner and spending undivided, uninterrupted time with the person you love may not only make you happy but help in recharging you for the next day. #7. Catch up on your Zzz’s! What better way to spend your day off than to take a long nap or short naps throughout? Sleeping is the best way to re-energize physically, emotionally and mentally, so don’t underestimate it, but embrace and take advantage of it while you can!